A polo shirt, also known as a golf shirt and tennis shirt, is a form of shirt with a collar, a placket with typically two or three buttons, and an optional pocket. It is the most stylist and popular dress in apparel world. Polo shirt is mainly dress for men but women also wear. Collar is the basic different between t-shirt and polo shirt. Polo shirt has collar and t-shirt has not it. 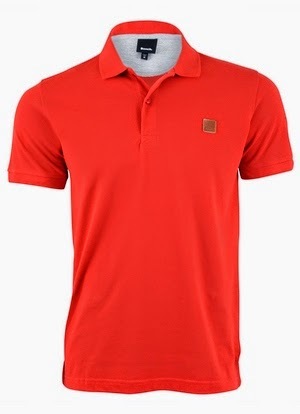 Polo shirt is produced abundantly in Bangladeshi apparel industry. Manufacturing process of polo shirt is divided by some steps. Step wise flow chart of polo shirt is given below.